She encases cancelled postage stamps in silver and protects them with drops of beautiful, shiny resin. The colorful bracelets, rings, necklaces, cuff links, and earrings are eye-catching conversation starters. You may have seen her work in Garth Johnson's book, 1000 Ideas for Creative Reuse, and Jenn Mason's Altered Paper Jewelry. 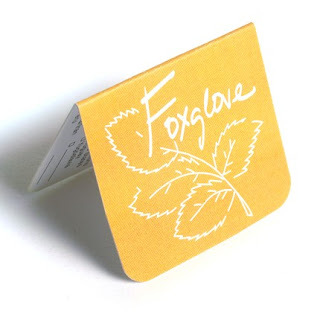 Visit Betsy's website, Foxglove Accessories. 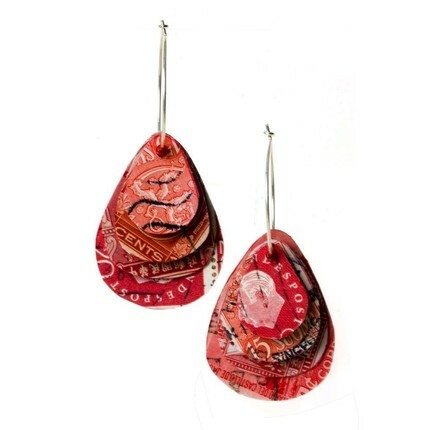 Just a reminder... today is the last day of the Fashion Origami book/kit GIVEAWAY by Klutz. Leave a comment here to enter. I'll announce the winners tomorrow! What a great idea! 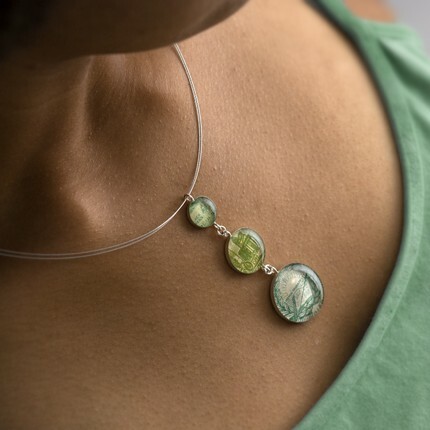 There are so many different creative possibilities using resin, and this jewellery is just fabulous. Very inspiring. oh wow, i love these. I especially like the necklace in the second picture. Very nice! 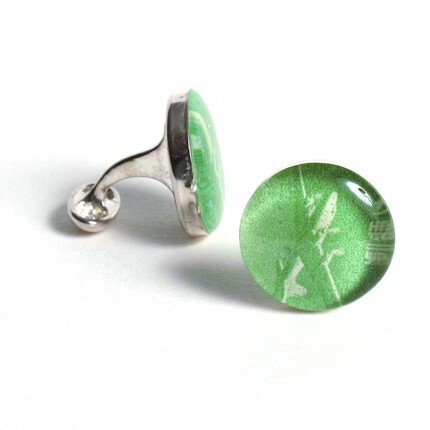 The cufflinks would make a great gift! 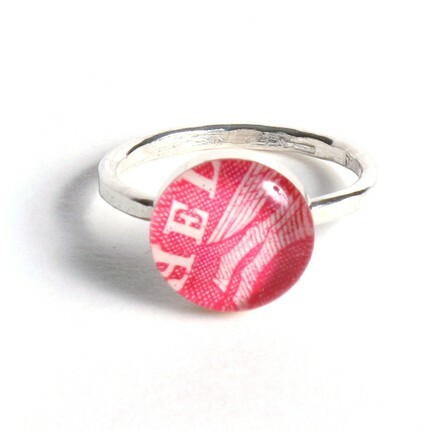 What a lovely thing to do with canceled stamps. 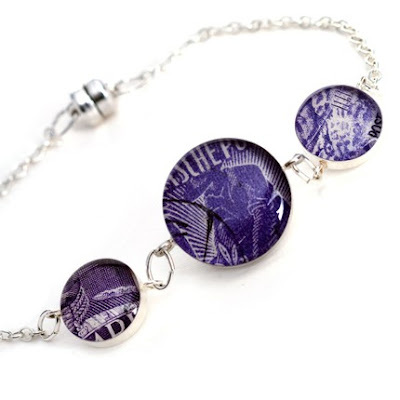 Stamp collectors would especially love these!